How happy would you be with your children if they brought home a quiz with a score lower than 70 percent? At my house it would probably result in some type of restriction...no more Netflix, cell phone confiscation, limitation on screen-time or loss of use of the car. Well, based on the scores on a financial literacy quiz Spectrem recently conducted in our research with Millionaires, they should be subjected to a serious restriction of screen-time. 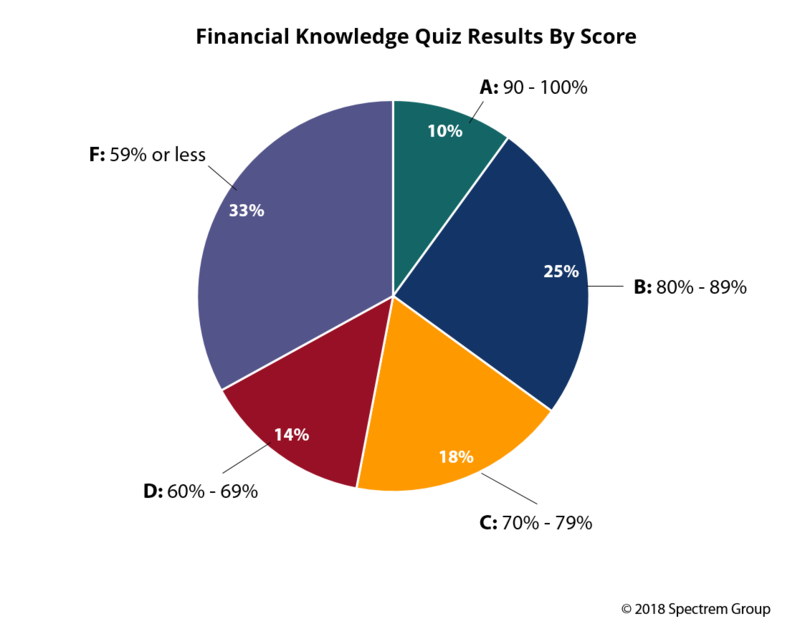 Spectrem created a multiple choice financial literacy quiz that we asked Millionaires and wealthier households to complete during the course of our research. The quiz included questions such as the definition of “alpha” and “beta”, how much FDIC insurance does a savings account at a bank receive, what is an ETF...and similar questions. Forty seven percent of Millionaires received a score lower than 70 percent. Eighteen percent scored between 70 and 79 percent (a “C” average) and 25 percent receive a “B”, scoring between 80 and 89 percent. Only 10 percent of Millionaires received a score over 90 percent - which would qualify as an “A”. This research, The Financial Literacy Gap Among Millionaires, is important because we wanted to test how much investors really know about the terminology and concepts that advisors often use when they are meeting with their clients. Additionally, we wanted to understand whether investors feel they are responsible for educating themselves about investments or if they believe that their advisor is responsible for educating them. We found that there are really three different types of investors. Those who rely upon their advisor for investment decisions also believe their advisor is responsible for educating them about investments. In contrast, those who feel they are mostly self-directed believe they are responsible for educating themselves. Most investors fall somewhere in between. Those investors who had taken a financial literacy course at some time in the past (only 37 percent) scored higher on the quiz than others. Older investors scored significantly higher than Millennials/GenXers on the quiz. Those who had greater levels of education (such as MDs, JDs, MBAs, etc.) were more likely to feel they were responsible for educating themselves about investments. This research resulted in very interesting and actionable information. 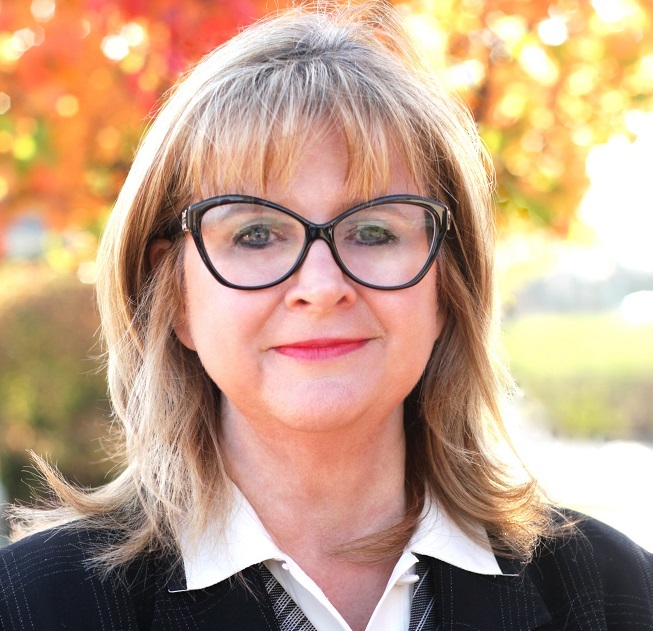 It provides a great base for how advisors and advisory firms can create educational programs and information for investors of various types and knowledge levels. How do you think you might score? (Even those of us in the industry aren’t always as knowledgeable as we think!) I would be happy to share the quiz with you. My score? Not perfect...but good enough so that I can retain my cell phone and not lose any screen-time.